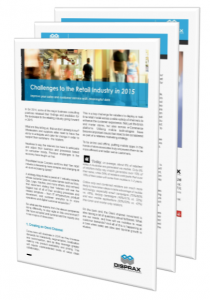 In Q4 2014, some of the major business consulting practices released their findings and predictions for the landscape to the retailing industry going forward in 2015. What are they telling us, that we don’t already know? Wholesalers and suppliers alike need to have the ability to anticipate and cater for change in order to support their customers – the retailers.